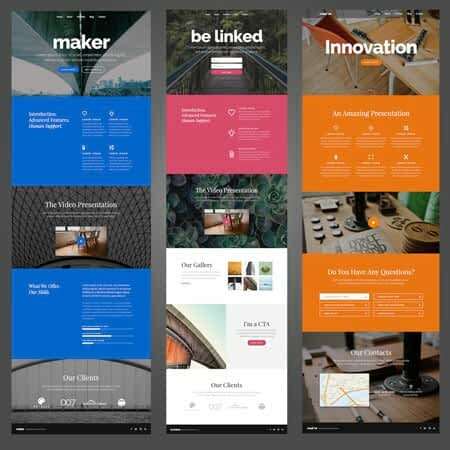 Do you want to make a business website? If you give your business website project to web designers, then it may cost you heavily. But the surprising thing is you can create a business website extremely professionally even you don’t know anything about website creation..! You no need to learn codes or anything. Just finish the following 8 steps. That’s it. Using this method you can do any type of website you want. This method the most popular method among web designers..! Also, it is technically good & your website will load faster. 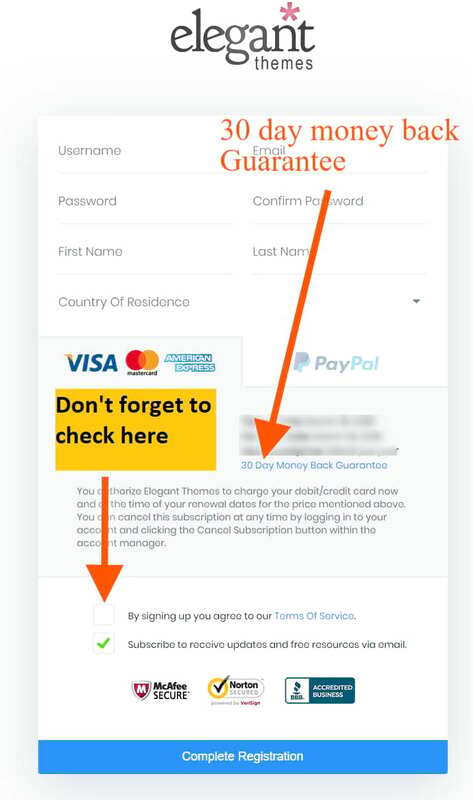 After reading this post, you are eligible to make these types of websites. This is just a standard example. 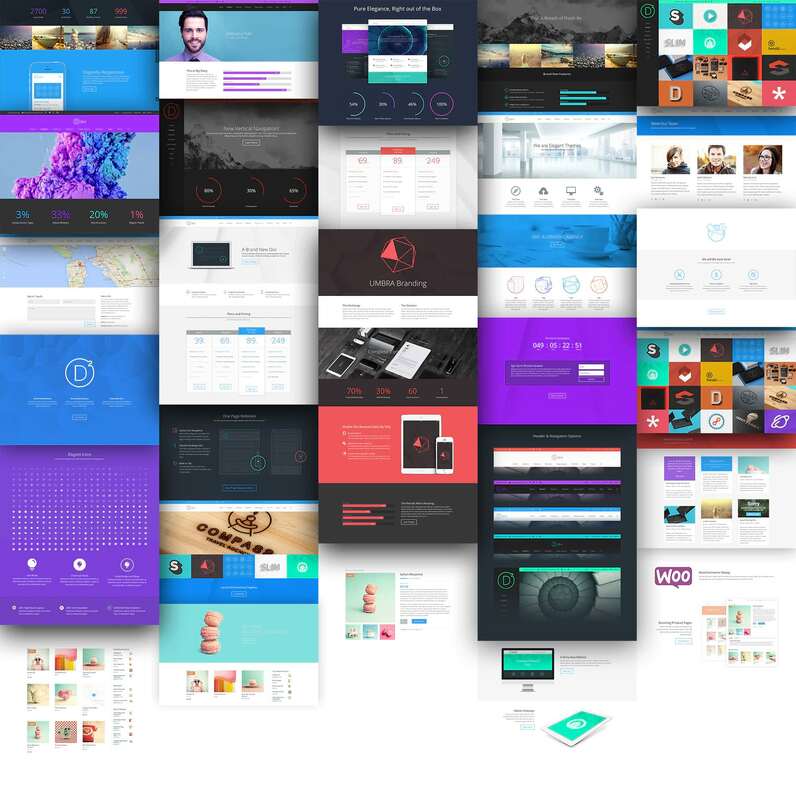 You can also make more amazing websites than this examples. Here is the 2018 awarded tutorial -> How To Make a Website? 3 Different Method Explained for Beginners 2018 Awarded Step By Step Easiest Guide. After you learned, comeback & follow the below steps. 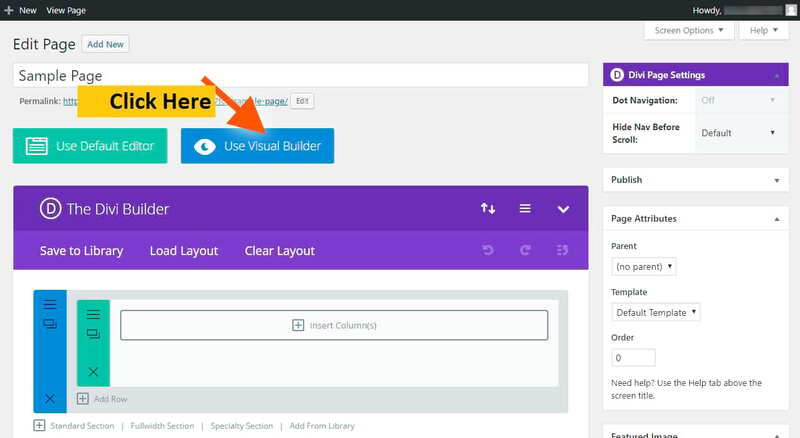 Go to Divi Builder, & See all the features & watch all 1 minute 6 videos. then click Join to download or you can try for free. After clicking on join to download button, you will see their plans. Then click sign up to download Divi builder and all its 100’s of themes and plugins. Once you clicked on sign up button, you will see this page. Once the payment is complete, Download the Divi theme you liked from their 87 Premium high quality theme collection. and download Divi builder plugin. The zip file will download. Don’t extract it. 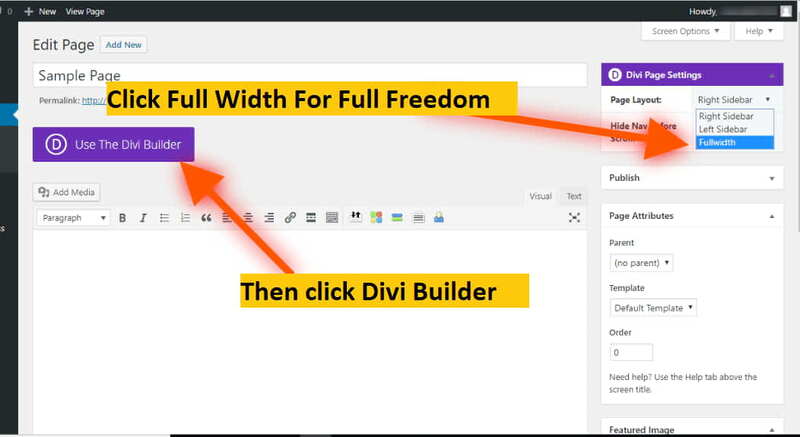 Select Divi builder plugin zip file & install it. Click Full-Width option. Because most of the professional websites have wider or full-width pages. After you will see this page. Click “Use Visual Builder” For live front-end editor. After Divi builder starts top load. It takes some time. You need to wait (no more than a minute). Once it is loaded, then everything blazing fast. How fast? Just clicking elements, instantly it changes in front of you…! At the first time, then provide you a video tutorial. Watch it. Also, provide a tour button. Use it. After watching the video, click “take the tour” button. 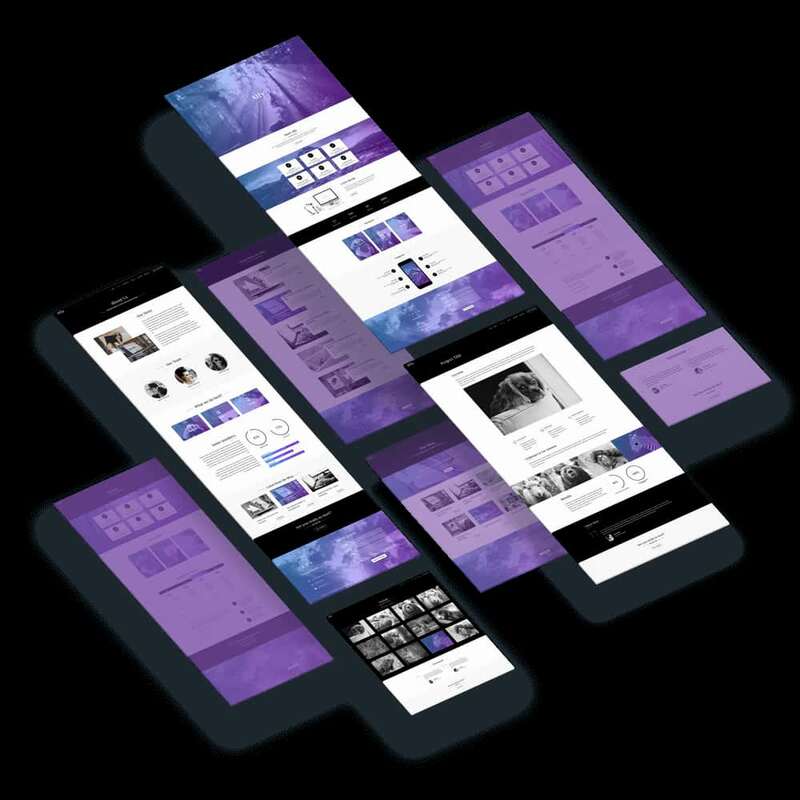 You can load ready-made professionally designed pages by using that plus button. After continuing the tour, you will understand everything. Below I gave Divi official easy guides links. If you see all its guide, you can make professional sites within a minute. There is again endless possibilities. You can add third-party divi builder addon to increase its functionalities even more..! After all, you can make professional trendy websites. Here is another business website example. How To Create Business Charts, Graphs, Visual Tables and many Visualizations with mouse hover data viewer On Your website? We installed, created, tested and compared 34 different charts and graph plugins. This plugin is recommended by Forbes, Adobe, and many popular companies. 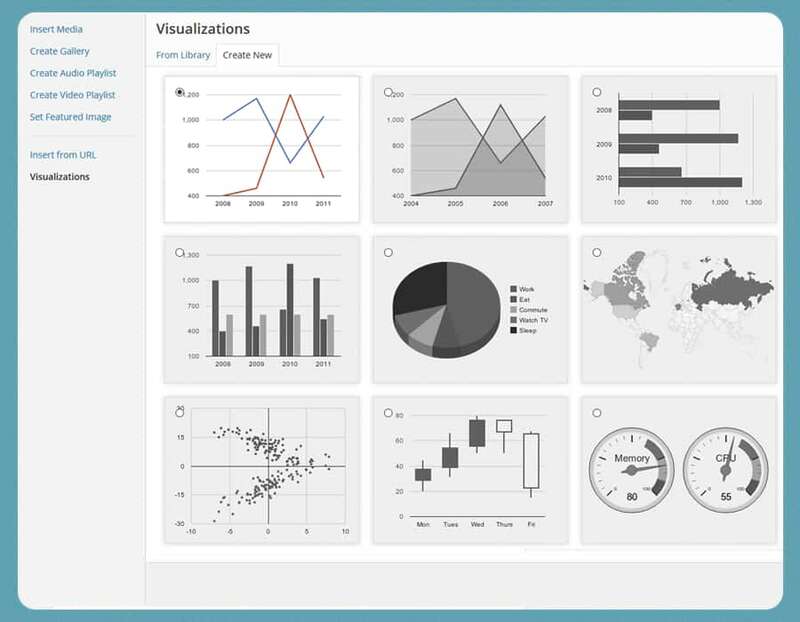 After installing this plugin, you can create these charts, graphs, maps, geo areas and more. You have to catch up your website visitors in a right way at the right time. do you want to show exclusive offer when a user tries to leave your site? Do you ever think to make the countdown timer for that exclusive discounts? Do you want to show some messages or email subscription or something like that when a user reached on certain time or parts or GEO etc.? Are you heard about EverGreen countdown timer Offer? This will start to count the time whenever a new visitors visits to your website & that countdown starts for that new person only..!!! I tried 30+ Free marketing tools like Popups, automation, email marketing etc. I also tried all the top premium tools. I bought & tried it myself. Sumo me, Thrive leads, Optin Monster & many more. But all tools have their own cons. I invested 11 days, Finally, I satisfied (Completely Satisfied) with the one tool. That is Convert Pro. Now its time to save your money time & energy from my experience. Forget all. Use only one plugin for your entire lead generation, automation & everything. Use the following techniques on your business website to increase the leads. The following tasks increase extremely like more than 10 times, 20 times.! My website is the proof. Before doing the following, This website earning is very less like $3,00,000/month. Now it increased nearly 1000%..! Reviews & Testimonials – Use All In One Rich Snippet or GD Rating System Plugins. Chat – USe Facebook live chat or any A.I. chatbot WordPress plugins. Convert Pro Referral Detection Based call to action or ad or anything to give personalized experience. Credit/Debit card, Paypal, Bitcoin. Use stripe payment & GoURI plugins. Call Out Box & Promotional Box – Divi included these features. Free Sample & Cut out on the very Interesting – Use Divi protection. Make Them Addict To Give Free Services if yours is subscription-based business – Use Mailchimp Free services. Comparison Table – Use any Table WordPress plugins. 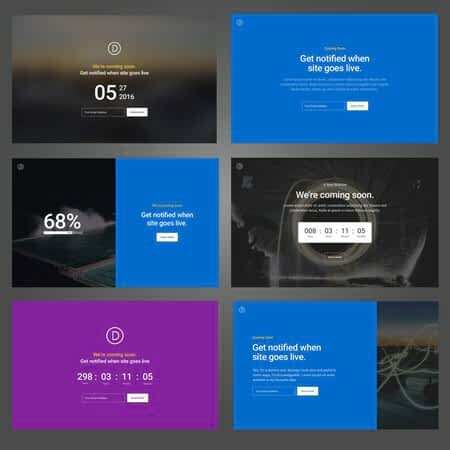 User Interface Divi ready-made designs. 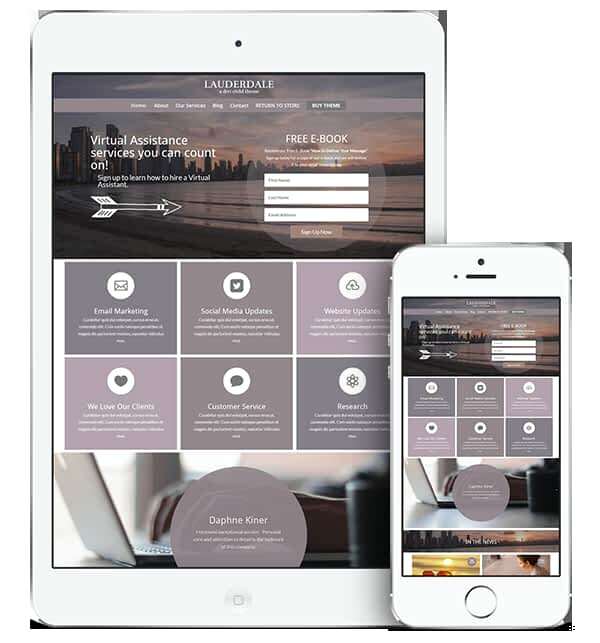 Take advantage of 100’s of Divi business features. All the best for your business website.